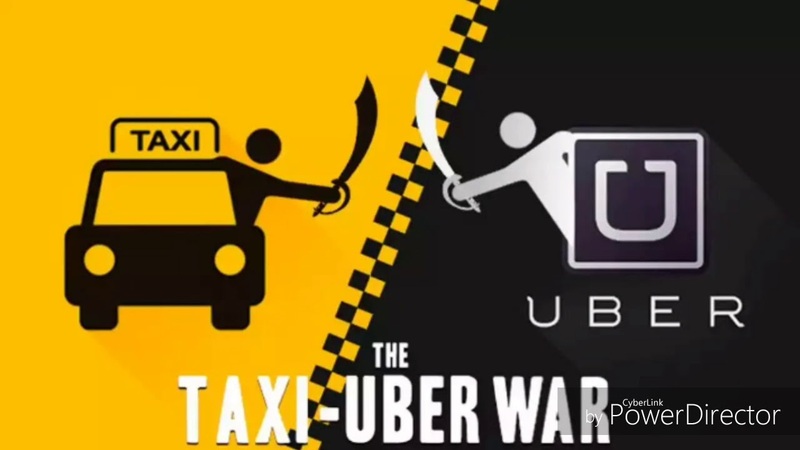 Costa Rica News – The Government has calmed taxi drivers but infuriated Uber drivers with a new request for Uber to stop its operations in Costa Rica. The taxi drivers have ended the blockades they had constructed. The meeting held today consisted of several leaders of taxi drivers, the director of the Traffic Police and the Minister of Public Works and Transportation. It lasted just an hour and the taxi drivers assured that there will be no more protesting and tomorrow things will go back to normal. The Governing Council agreed to “once again urge the Uber company and other companies that operate technology platforms to provide public transport service for people, abandon their operation until the revision and/or modernization is defined of the existing legal framework of paid transport of persons “. The Government taking and reiterating this position has satisfied the taxi drivers for now but who knows what will happen later on as it is very unlikely that Uber will actually stop or the Government will do anything apart from recommend it stops.